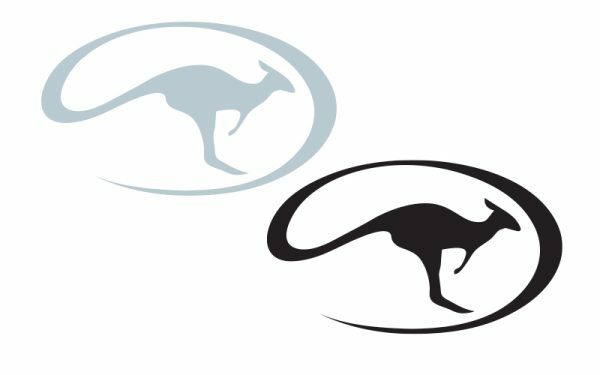 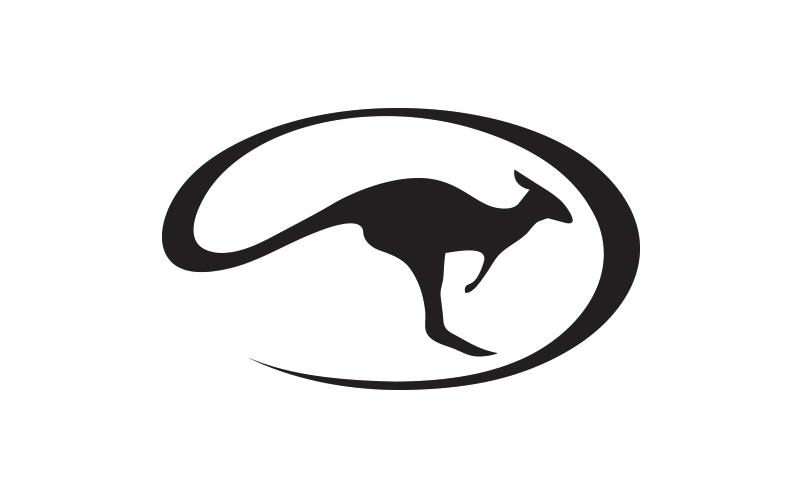 Show off your passion for the Method and Downunder Horsemanship with our roo medallion decals. The vinyl decals measure 4 inches by 4 inches and are available in black or silver. Simply peel the decal off its protective paper and place it on your vehicle or object of choice.